Luckies Revolving Globe | Around the world in 14 seconds! Around the world in 14 seconds! Create the ultimate travel record! 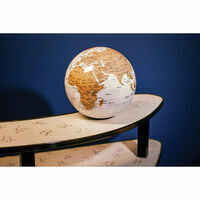 Fancy a trip around the world? 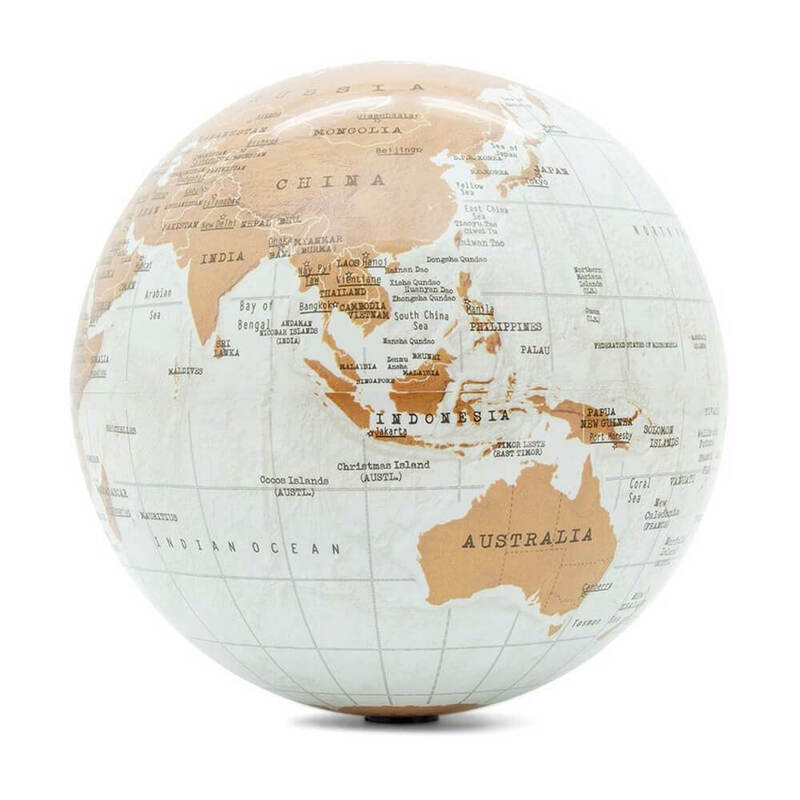 With Luckies Revolving Globe you can see it all in a 14 second full rotation! 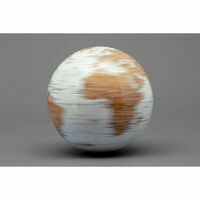 Your battery powered spinning 3D desk globe will supply an endless supply of information and beauty for years to come. 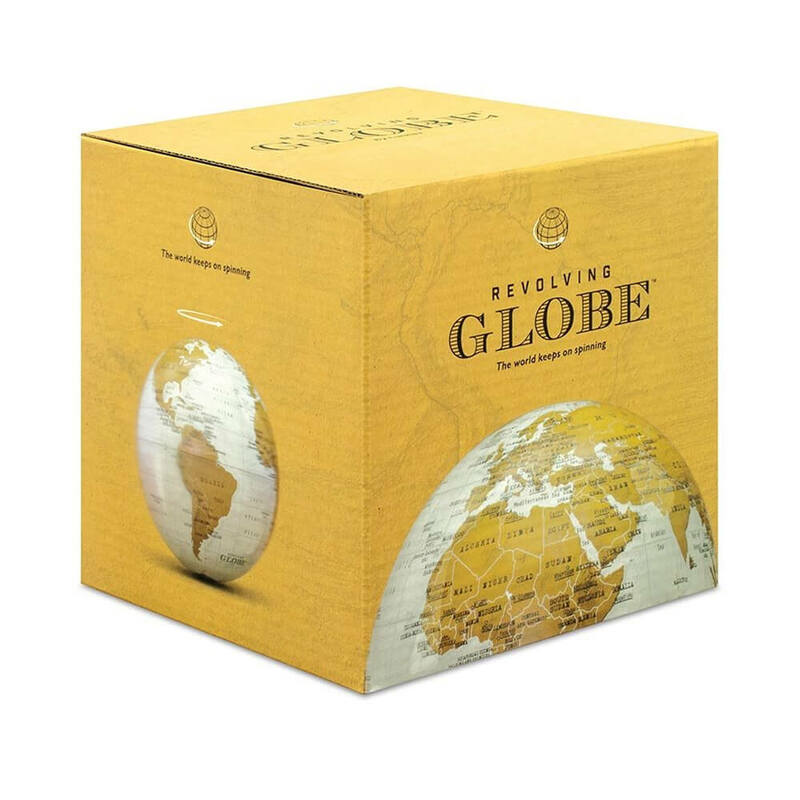 No matter what you need a map for, this stunning cartographical model will excite your imagination and spark a passion for geography! With a 30 day spinning life on just one battery, you can scan the globe for your next travel destination, or discover cities you've never heard of! It's easy to put together with it's two-part assembly, leaving you with the world at your fingertips in no time! Made of plastic with a high gloss finish. 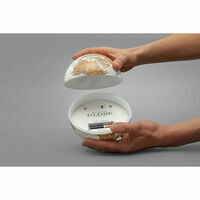 Requires single AA battery (not included).